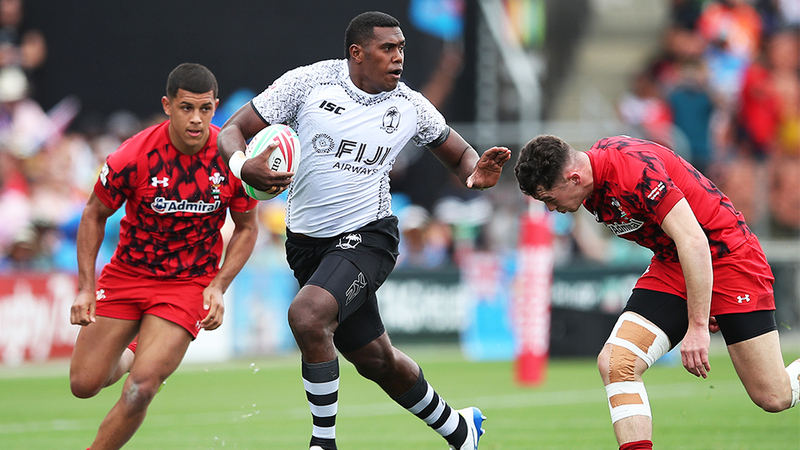 Fiji Airways men’s 7s captain Kalione Nasoko could be in doubt for the Hong Kong tournament next weekend. 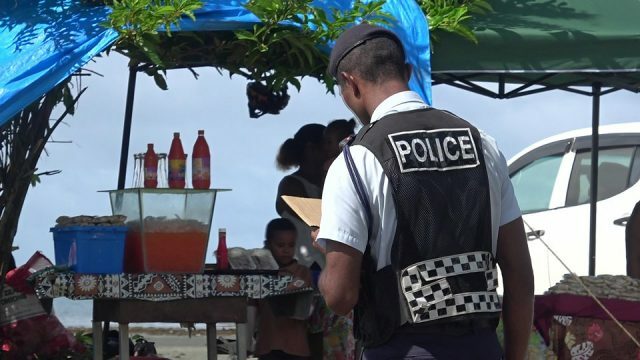 Nasoko who pleaded guilty to the charge of driving under the influence of alcohol last month will be sentenced on Friday at the Nadi Magistrate court. The Fiji 7s side will leave the country on Thursday and it is not yet known at this stage whether Nasoko will be part of the travelling squad. Meanwhile, three Police Blue 7s players are in the training squad which are Suliano Volivoli, Livai Ikanokoda and Meli Kurisaru. Coach Gareth Baber is expected to name his squad later today before they depart for Hong Kong tomorrow morning.